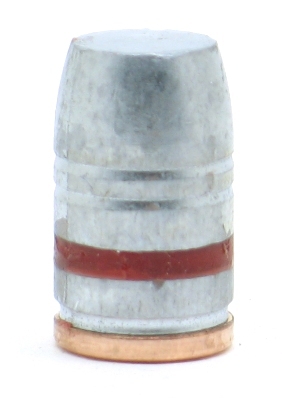 This bullet is very popular with the Cowboy Action crowd and is appropriate for anyone who wants a light recoiling load. 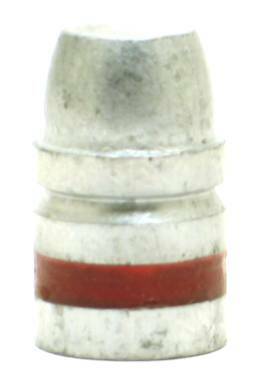 A very poplular choice for action pistol or general plinking with the 45 ACP. 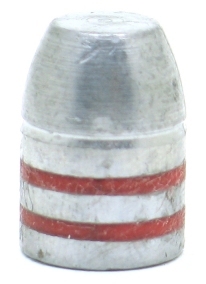 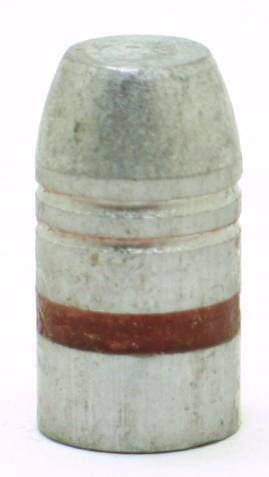 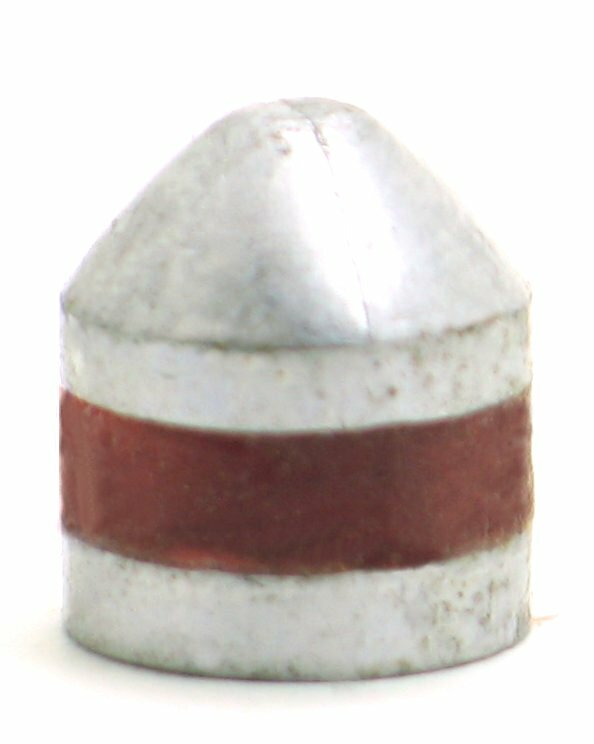 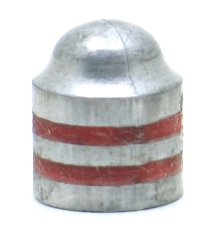 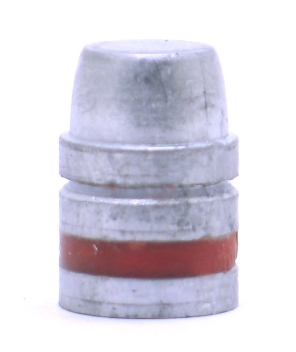 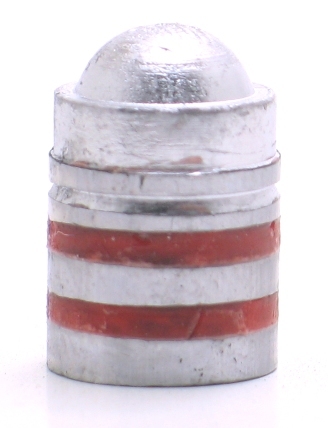 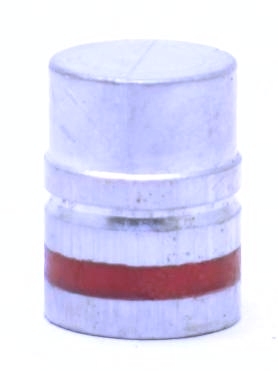 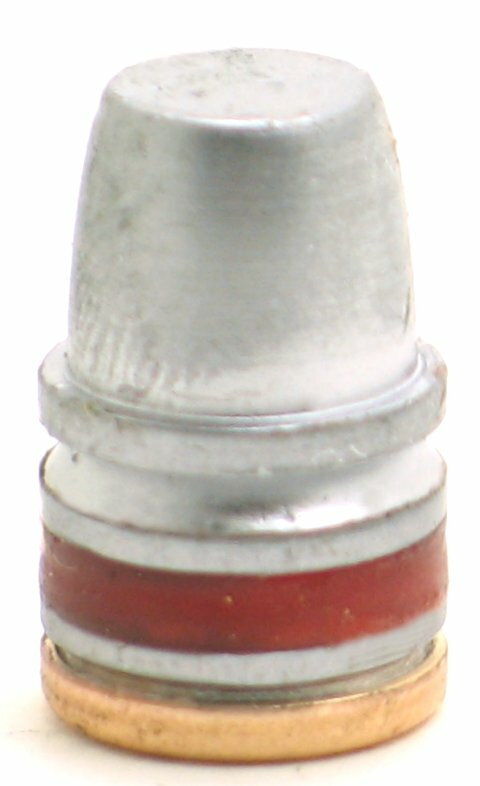 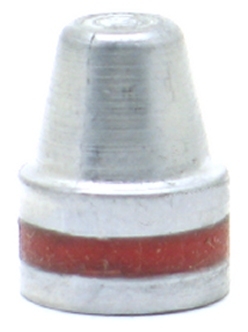 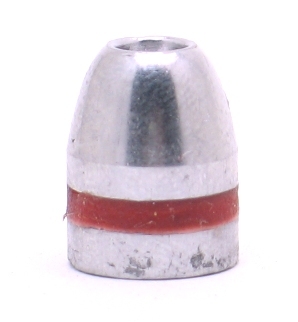 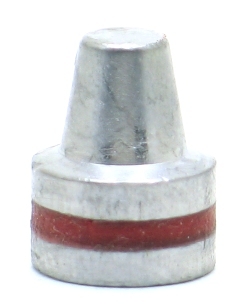 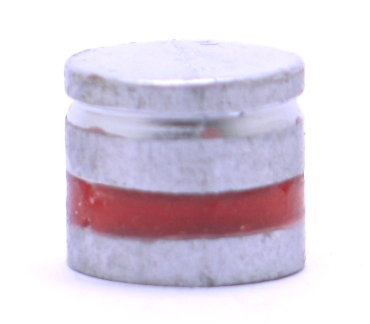 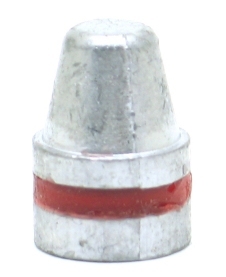 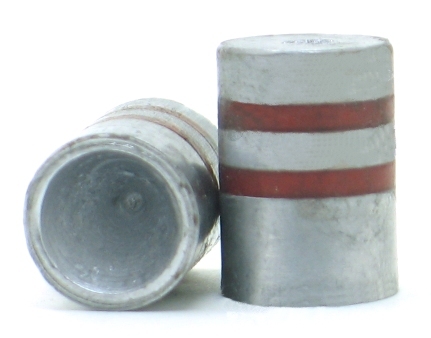 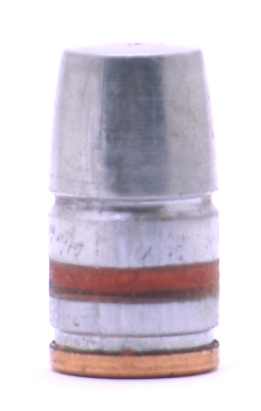 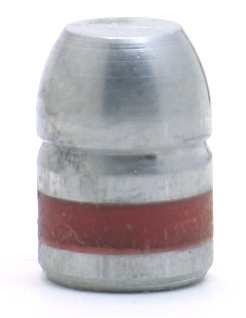 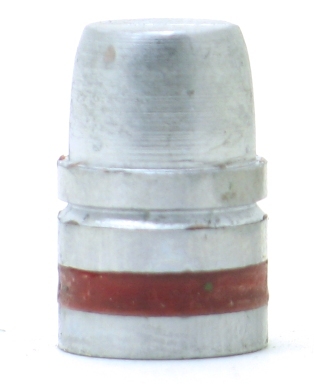 Standard round Nose bullet for 45 ACP. 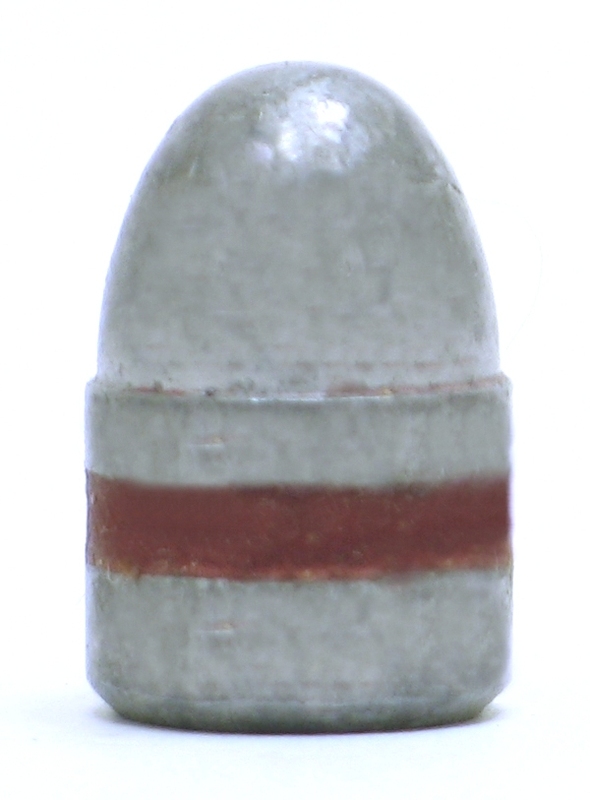 Full meplat wadcutter from custom mold. 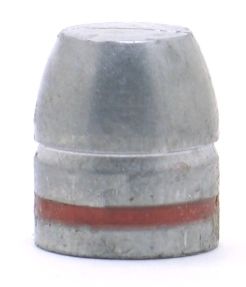 This is the classic choice for the 45 Colt cartridge. 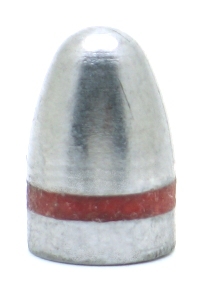 It is popular with Cowboy Action shooters. 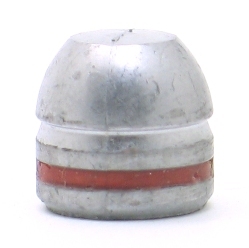 Cast from Lyman mold 452664. 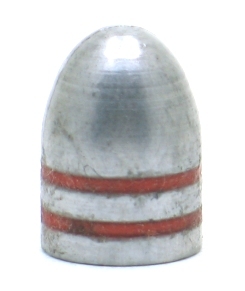 Good Cowboy bullet. 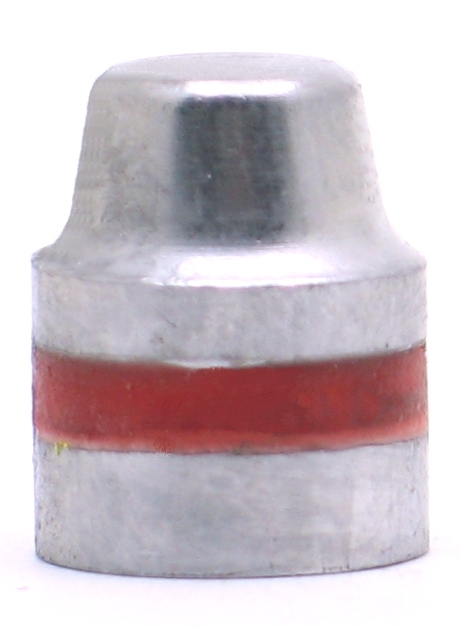 Has bevel base. 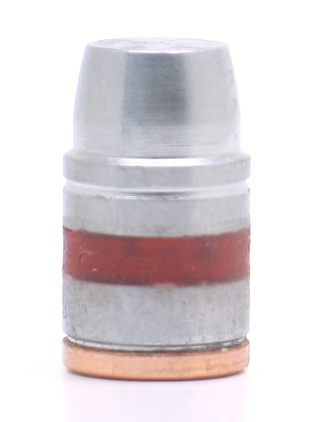 This is the famous 270 SAA bullet.